Purity is a gospel artist and an extreme lover of the Most High God. He is a member of Winners chapel international, Nigeria where he serves in the choir. 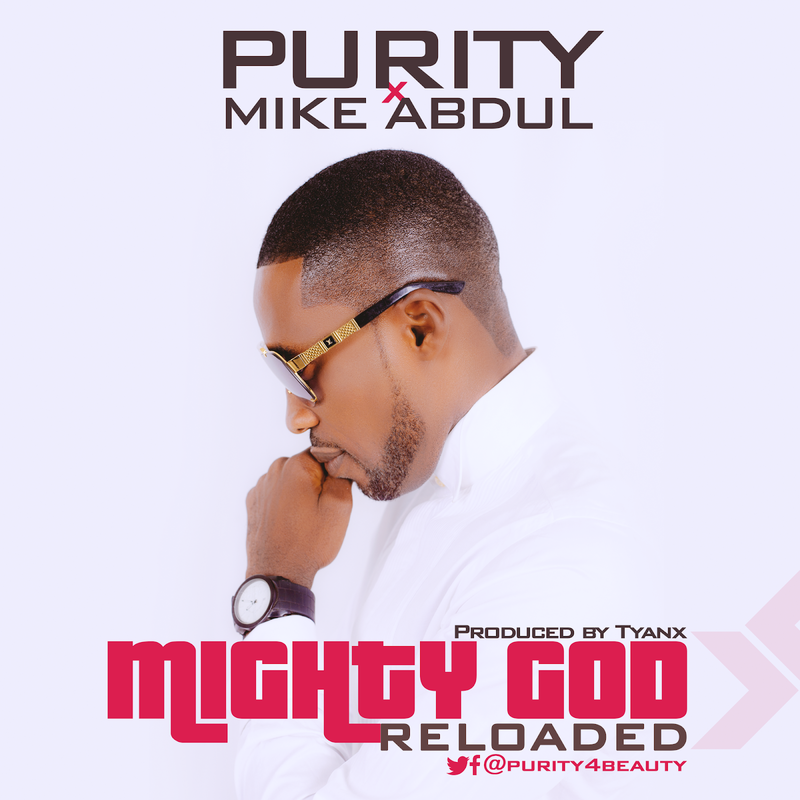 After his singles titled ‘Jesu Joba’ produced by Wole Oni and ‘My Testimony’ produced by Danee B, mixed and mastered by Indomix, he returns with another great song titled ‘MIGHTY GOD‘ (reloaded) featuring Mike Abdul. This song will make you praise God joyfully in a dance. Be blessed as you download. Mighty God (reloaded) was produced by Tyanx.